Diamond Yukai is a rock singer and actor. He was born in Tanashi, Tokyo, Japan. 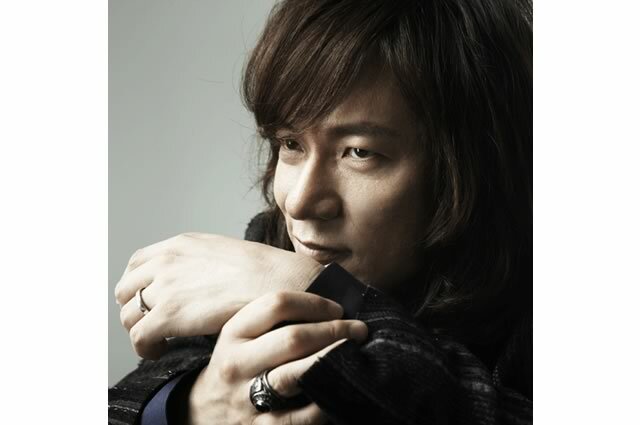 He is the vocalist for the long term existing Japanese rock band Red Warriors.